HR1204- House for rent in chingmai Thailand. 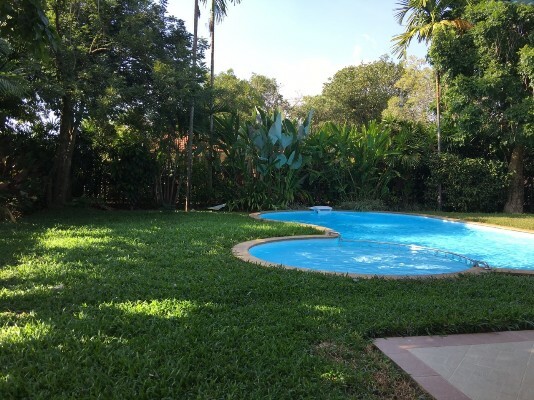 HR1192- House for rent with Private Swimming Pool in Chiangmai Thailand. UnAvailable Until , June 23, 2563. 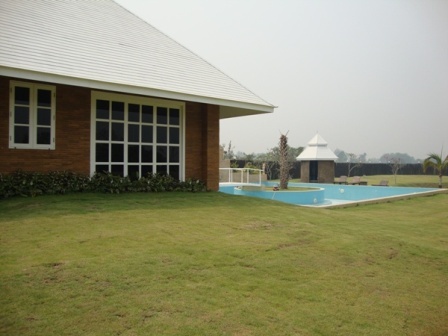 This is very beautiful house for rent.Beautiful garden and good the club house with the beautiful swimming pool. 5 bedroom,5 bathroom,1 office, 1maid room, fully furnished. 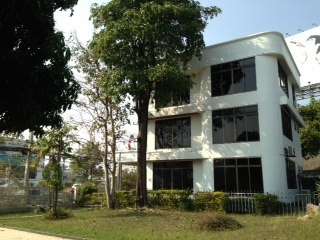 HR1326- Office building for rent in Chiangmai Thailand. 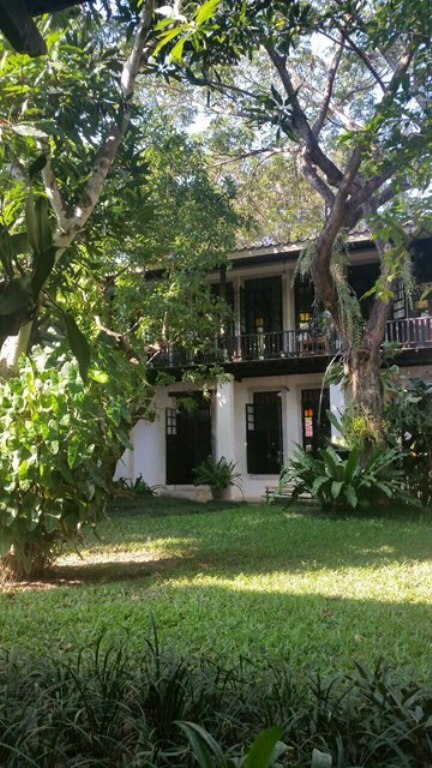 Very beautiful Office for rent in Chiang Mai Thailand. Office building for rent is a 3 storey 6 rooms, 6 bathrooms . Office located in Surrounded .with near department store such as Makro, Big C, School and Payap University. Office is located in a very good location. HR1687- The beautiful thai lanna style house in the nature park in Chiangmai Thailand. 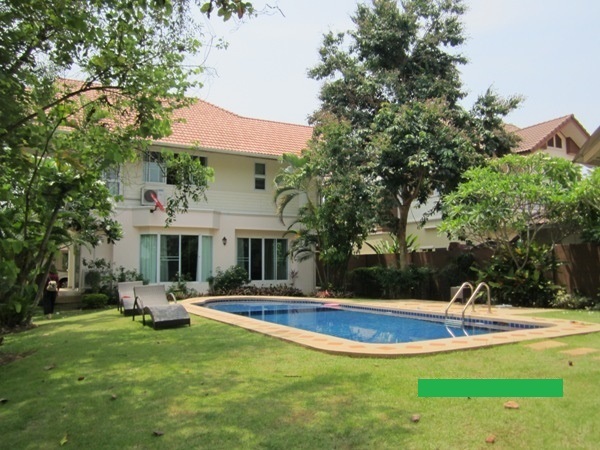 HR1828- House with private swimming pool for rent in Chiangmai Thailand. Un Available Until , June 2020. 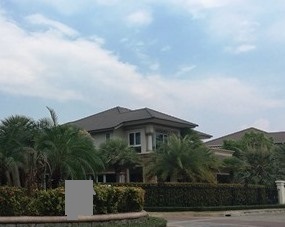 Very baeutiful house for rent with private swimming pool. 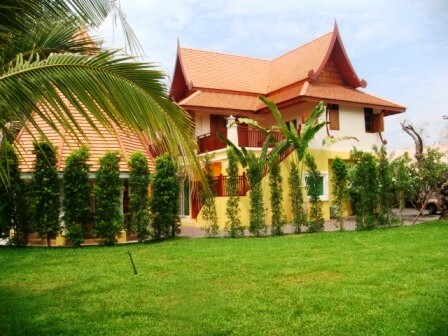 at 4 beds, 4 baths in Mae Hia area. Chiang Mai. Situated in a quiet, security patrolled . just 8 km from the city with 6 km from Chiangmai airport. 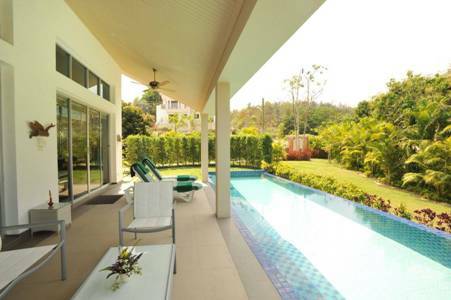 HR1923- House with private swimming pool for rent in Chiangmai Thailand. The beautiful private swimming pool house in Maerim area. Good quality , nature, safe and private. It has 4 bedroom,4 bathroom, fully high quality of furniture.It takes about 30 minutes to the town. 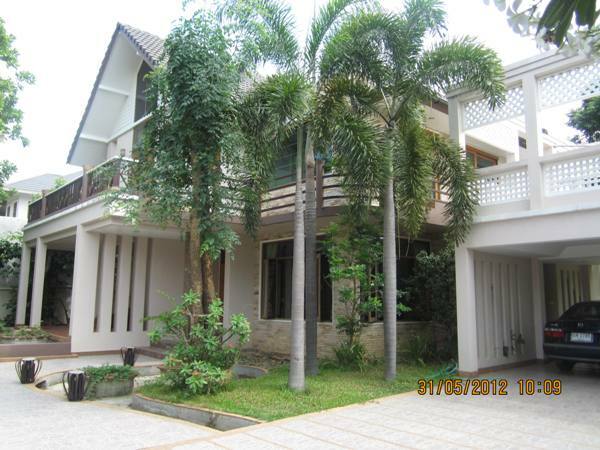 HR1930- House for rent in Chiangmai Thailand. Lot Size : 245.5 sq.wa,5 Beds,5 Baths,2 Living room,1 Kitchen, Air- conditioners, Hot-Waters. ,2 Secure Parking. 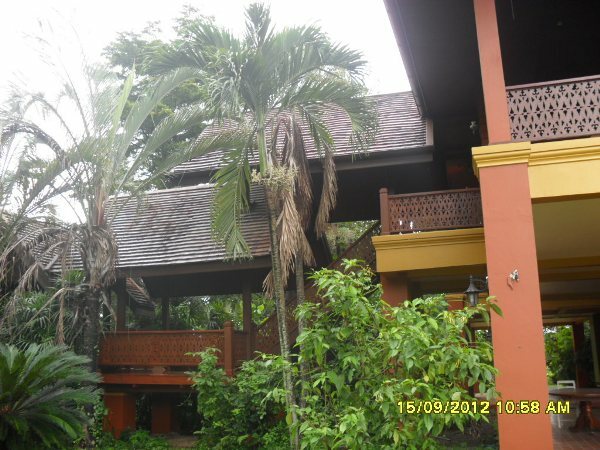 HR1927- House with private swimming pool for rent in Chiangmai Thailand. 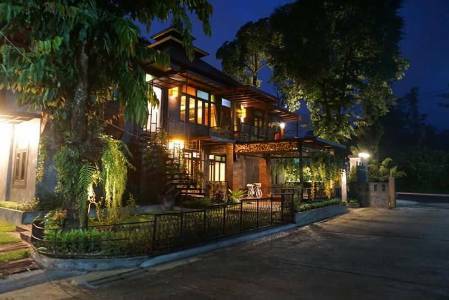 The house is stiuate in the best location surrounded by a tropical mountain valley and rice fields in Mae rim Chiangmai It is a custom designed Bali- Lanna style estate. 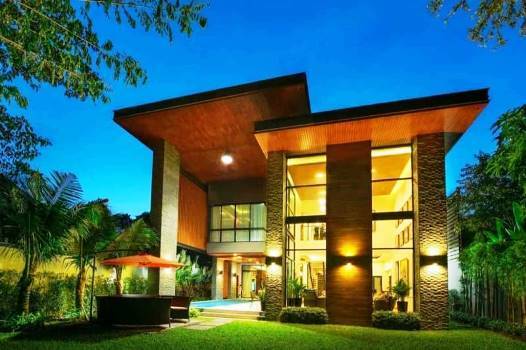 This house is designed for those wishing privacy and excellence living elements. It is also best for resort/ spa/ nursing house business as it has 750 Sq.m living space on 2.67 rai land There are 3 beds, 3 baths, 1 office, 1 all purpose room,2 kitchens,Swimming pool, sauna room,. The detached room, carport and the remote gates are also available. The house is flexible to be built on to add rooms. The house can be accesses to/ from many routes. It takes only 30 mins from downtown Chiangmai and an International Airport. 5 mins to 4 season Hotel in Mae rim. 15 mins to Prem International School. Other than that Mon Jam Mae Sa waterfall, Botanical garden, Tiger kingdom,Extreme sport center, and many more touristic places are reachable in no time. 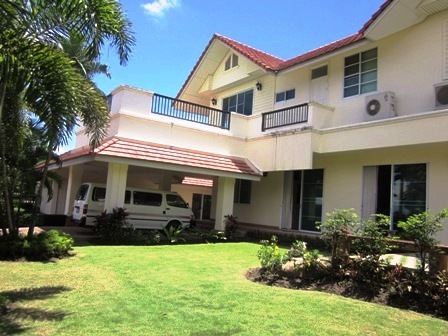 HR1954- House for rent with Private Swimming Pool in Chiangmai Thailand. 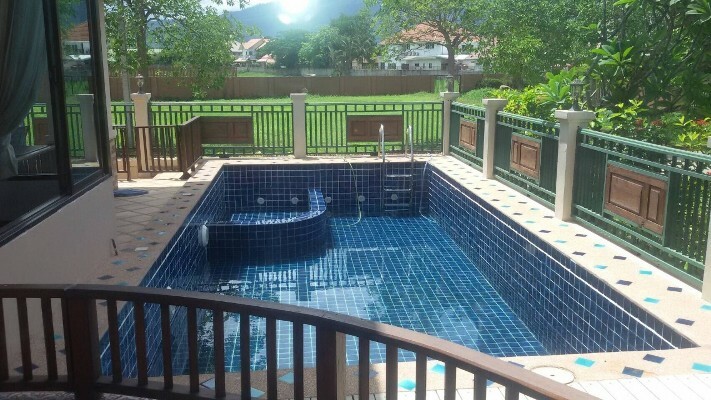 This is very beautiful house for rent with a private pool. It is on Hangdong area which close to the Big C and Tesco Lotus. 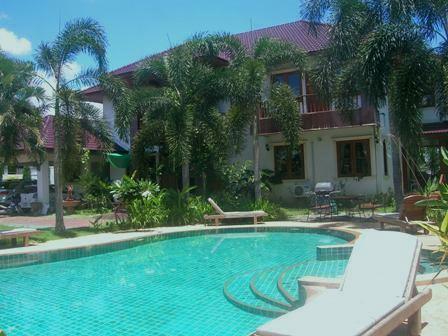 HR1740- House with private swimming pool for rent in Chiangmai Thailand. Near. Grace, Sunshine, Hana, American Pacific international school, Big-C, Makro, Chiangmai International airport. Very big garden and Very good location.,mountain views.